Available colours: grey & light grey. 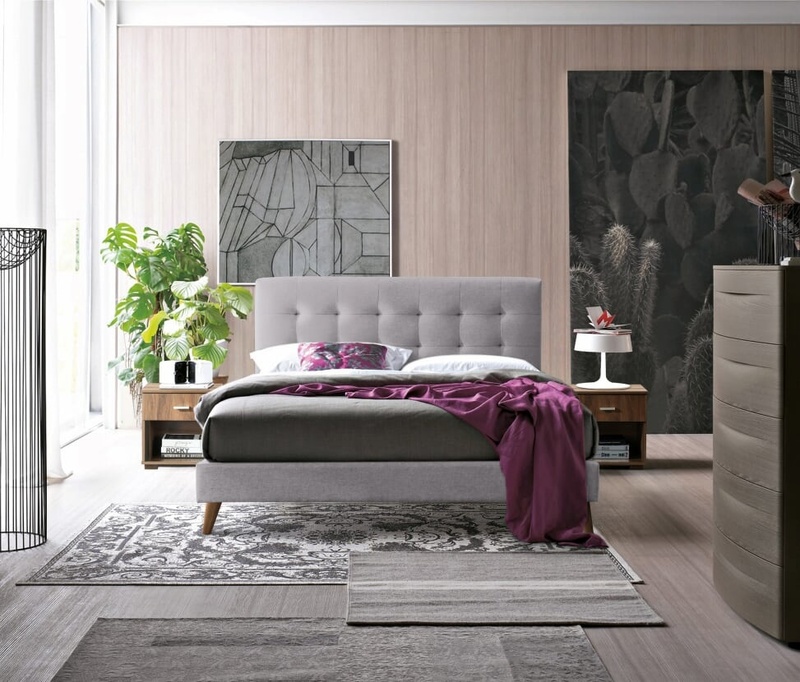 Class and sophistication are brought together in the Novara bed frame. The clean stitching detail and soft touch fabric create a brilliant impression of style and comfort. 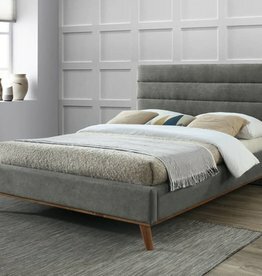 The neutral colours and solid construction ensure the Novara will confidently settle into a modern bedroom withstand the test of time. It features stylish stitching detail on a quality fabric and is finished in an elegant grey or blue. Upholstered in a luxurious sand or grey soft fabric. Available colours: ligth grey & grey.